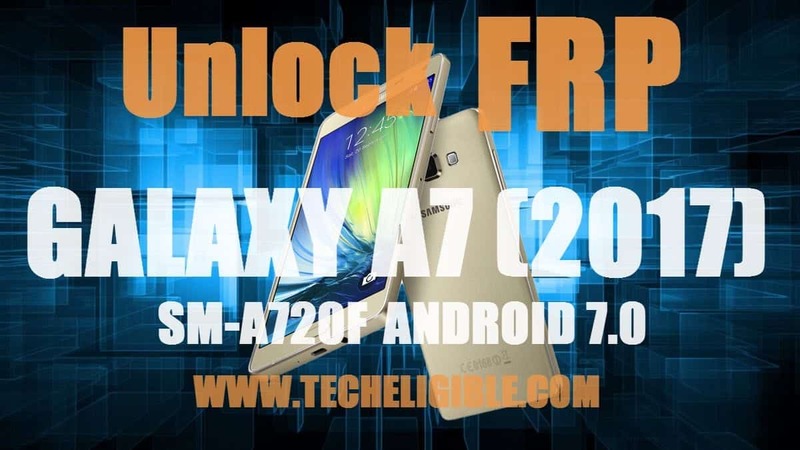 Bypass FRP Galaxy A7 Android 7.0 and remove google verification easily, you can also easily download from here (SM-A720F) stock firmware as well combination ROM. 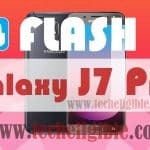 There are very less chances to Bypass FRP Galaxy A7 Android 7.0 device without using flashing method, that is why i would prefer you to follow this method, if you really want your device back, everything has been described and you can also download flashing files and software from below. Note: This frp method has been applied successfully to bypass frp on Samsung Galaxy A7 2017 (A720F), Android 7.1. 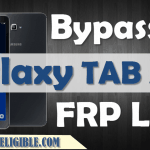 -To Bypass FRP Galaxy A7, you have to download (Stock Firmware ) + (Combination File). -Click below to download both firmware and Odin flasher tool in your computer. -Once downloading finish, extract all 3 files from winrar archive. 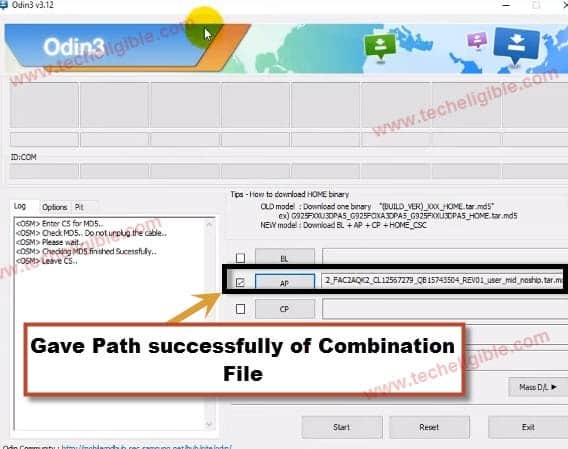 -Click on “AP” and give path of “Combination File”. -Wait 1-2 minute until file successfully added in Odin AP field. -Once file added successfully in odin tool, let reboot “Galaxy A7” in download mode. -Switch off Galaxy A7 device. -Press & Hold (Power Key + Home Button + Volume Down Key) together until you see “Warning” error on your screen. -Press (Volume UP) key to continue. -Now you are in “Download Mode”. 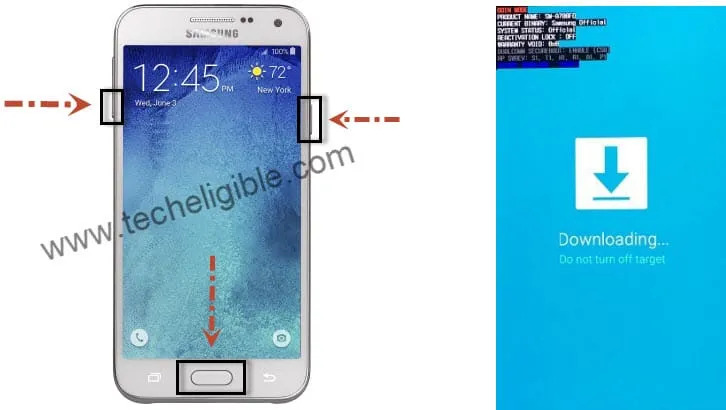 -Connect Galaxy A7 to computer via good “Micro USB Cable”. -Once you see in odin software that “ID COM” has converted to blue, that means your device has successfully connected to computer & Odin software. -Now click on “START” button from “Odin Software” to flash with combination file. -Once you see sign of “Pass!” in Odin software, means you have flashed successfully. -Galaxy A7 will auto reboot to “Factory Binary”. -Bring “Menu” by swiping from up to down. -Tap on “Settings Gear icon”. -After that, tap on “About Phone”. -Now tap 7 times quickly on “Build Number” to enable “Developer Mode”. -After that, you will see “Mode Crash Watchdog!”. Just wait here. -Now you will see “CP Crash UPLOAD Mode“. -Press & Hold (Volume DOWN + Power Key) until it shuts down. -Now again go to “Settings” by swiping from up to down. -Now go to “Developer Options”. -Make sure “USB Debugging” is enabled. -Switch off device by pressing power key. -Reboot device into download mode again. -Press & hold (Power Key + Home Button + Volume Down key) until “Warning” screen appears. -Now you are in “Download Mode“. -Connect device to computer using “Micro USB Cable”. -Open “Odin Software” from Computer. -Click on “BL” from Odin software, and then give path of “BL” file from downloaded “SM-A720F…” folder. -After that, click on “AP” from Odin Software, and give path of “AP” file from “SM-A720F” folder. -Now Click on “CSC” from Odin Software, and give path of “HOM CSC” file from “SM-A720F” folder. Warning: Leave “CP” field empty, and make sure you’re giving “HOM CSC” file path in odin “CSC” field. (See Below Image). 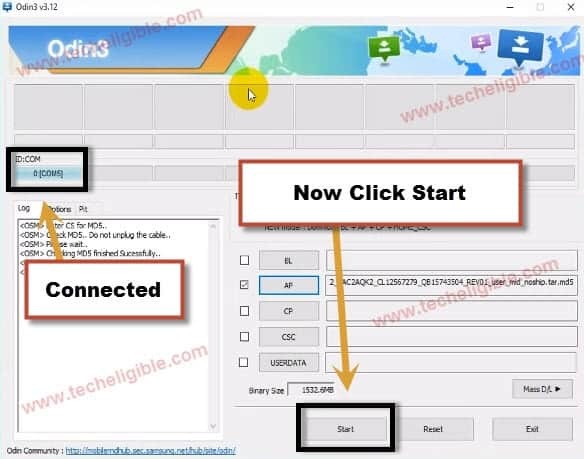 -Once all 3 files added successfully in “Odin Software”, click on “START” button to Bypass FRP Galaxy A7. -Waiting until you see “Pass!” sign in Odin software. -After that disconnect device from computer. -Now wait until Galaxy A7 restart completely, after that complete initial setup to access your Galaxy A7 device. Thanks for visiting us, if you have any question, feel free to ask in below comment area, before typing any comment, mention your device detail. combination file failing to load, why? any help please. its not working with my phone. A7 2017. i think its nougat OS.. FAIL in ODIN.